It was the best of times, it was The Blurst of Times. And it’s back. 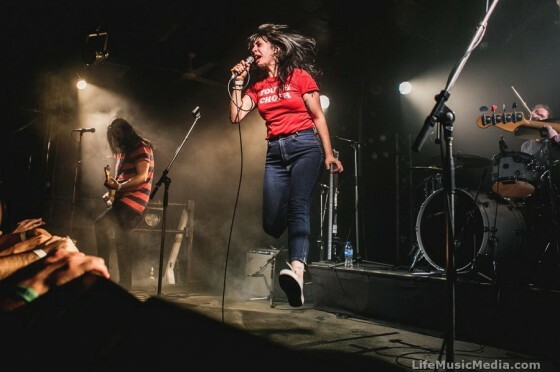 Exclusive to Brisbane for 2016, the one day rager expands its on-ground capacity, taking over not two, but three venues: The Brightside, The Zoo and The Foundry on Saturday April 16 2016. 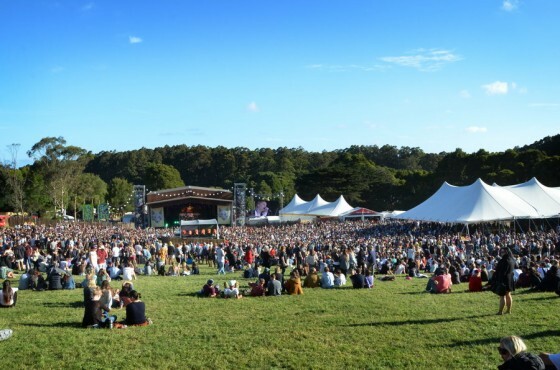 Falls Festival just added 28 Acts to Lorne! Lorne, where it all began! Like a fine wine emoji at 23 years, is only getting better with age. The Lorne show sold-out in just over a couple of hours this year and is getting set to host thousands of music lovers from across Australia. They all now have another reason to celebrate – 28 acts have just been added to the line-up! 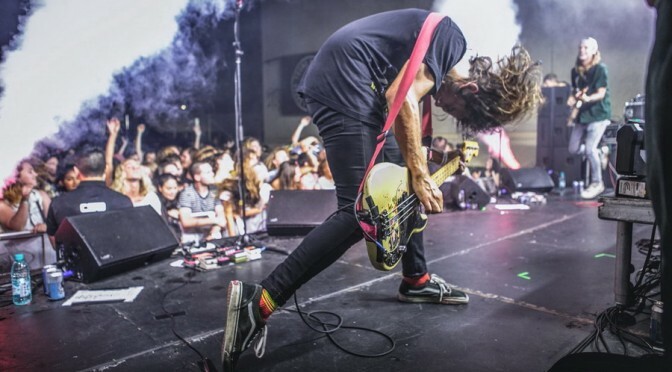 Including The Wombats who have already been announced to play at Byron Bay and Marion Bay. Who else is coming…? 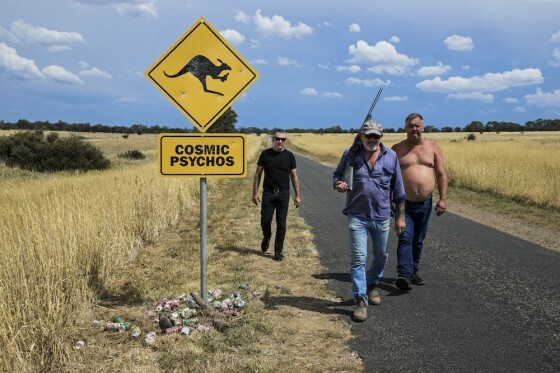 In what may be the most lethal double-header tour Australia has seen in decades, the COSMIC PSYCHOS and DUNE RATS are combining forces and heading out on tour together this June.